Sometimes only individual corners or parts of the window seals are damaged. Not always then must be a complete renewal. 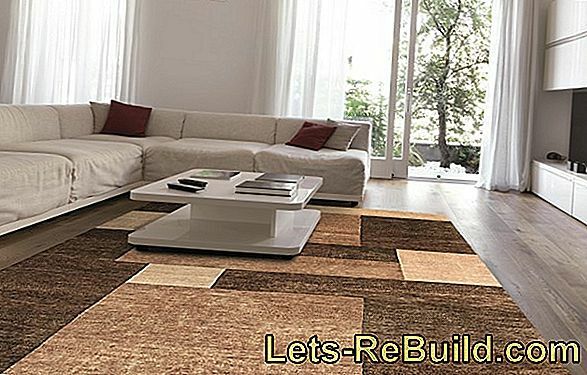 When carefully replacing and bonding the defective sections, the tightness and insulation is completely restored. Window seals usually consist of a continuous circumferential profile strip. If sections are to be replaced, continuity must be restored by gluing the strips. Any break in the window seal is a potential weak spot and can massively affect the effect of the residual seal. 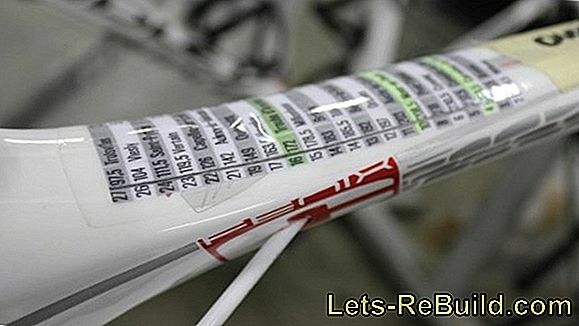 The adhesive may only join the profile tape together and not run into the mounting grooves. 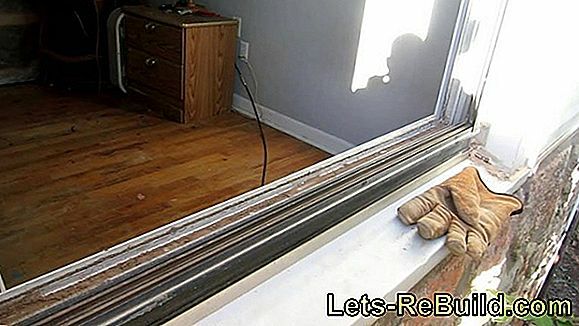 Unlike the complete replacement of the window seals must be partially worked. With a sharp knife or cutter, the defective piece must be separated from the remaining tape with clean cuts. The cut out individual pieces can be levered out with a spatula without moving the remaining tape out of the joint. 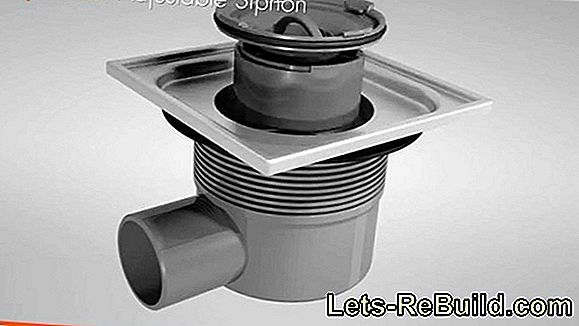 Prerequisite for a successful replacement is the fitting accuracy of the replacement profile pieces. In addition to damaged areas such as porous rubber, mold spores or cracked rubber lips, make cuts on both sides. Pay attention to the minimum distance of one centimeter to start the damage. Insert a lever under the profile with a screwdriver or small spatula. With a slight push, lift out only the part of the window seal cut on both sides. If there are residues of the sealing tape in the exposed grooves or folds, wipe or vacuum out the residues. Measure the length of the piece to be replaced precisely to the millimeter and cut the new window seal with an addition of one millimeter. At corner pieces you have to admit three to five millimeters. Spread the adhesive on both sides of the cut according to the manufacturer's instructions. 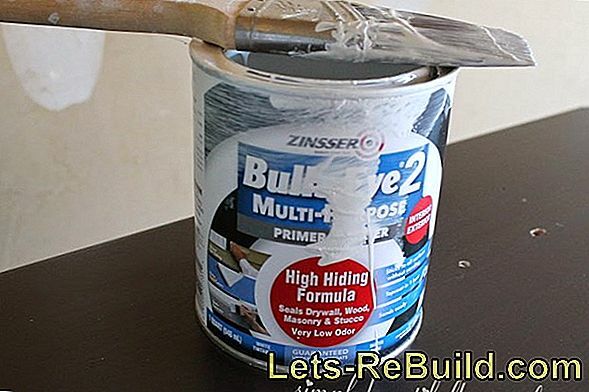 It is best to use an adhesive that has to dry before it is applied and that easily dissolves the sealing material. Insert the profile piece into the groove or rebate and press the splices together with a sliding thumb movement. If you slightly heat the profile pieces before inserting them with a hair dryer, most materials are more flexible and easier to place. Smoke detector in the kitchen: what should be considered? Many a source advises against installing a smoke alarm in the kitchen. But that suffers security! This is a good way to protect yourself. Wallpaper or plaster - what's better? The decision between wallpaper or plaster is not easy for many when renovating. Here we show the advantages and disadvantages of the two methods. 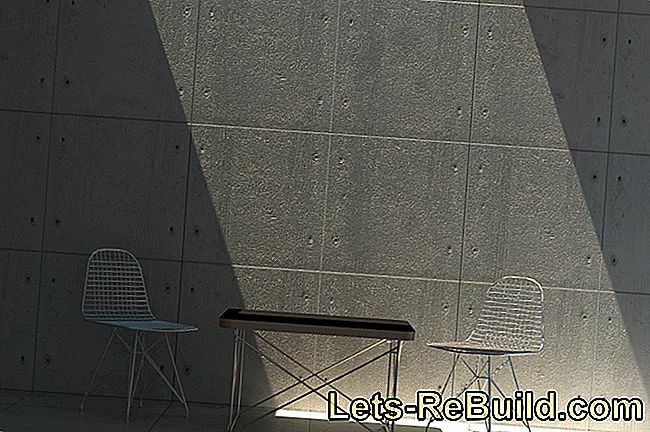 If you want to cast a concrete wall, you have to expect square meter prices from 150 eur. We list cost factors and price ranges. You can dispose of a helium bottle with little effort. 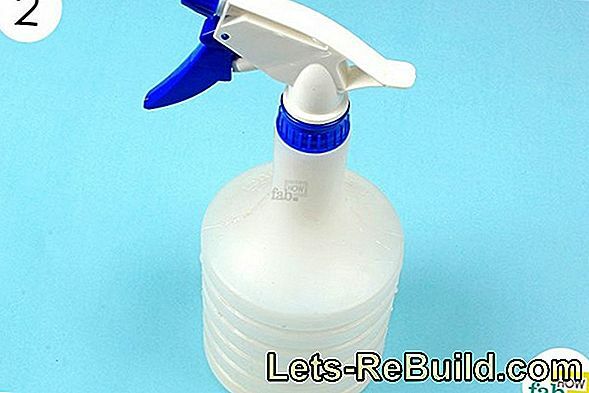 We tell you how to get rid of disposable and returnable bottles and what to look for. 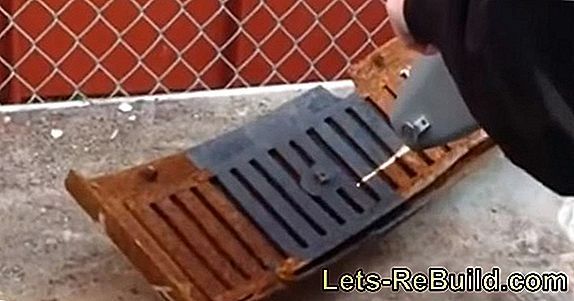 Rust removal by electrolysis - how does it work? How you can derust iron with the help of electrolysis, what you need for it, and what you have to pay attention to in the implementation, you can read here. 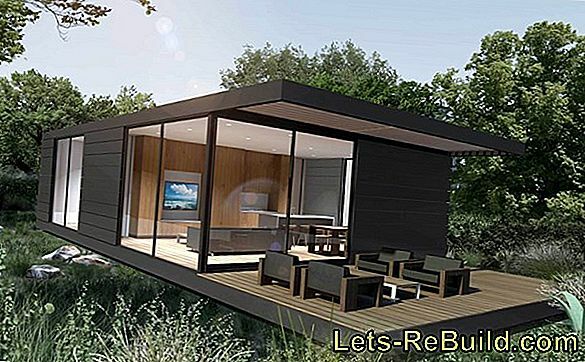 How comfortable can you live in prefabricated houses? Sound and heat insulation are essential for good living comfort: here you will learn how to optimize the living quality of your prefabricated house. 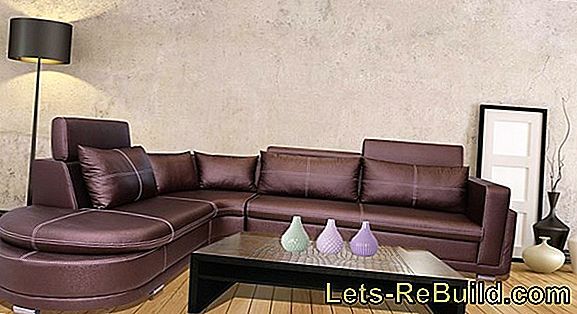 If you want or need to clean a white leatherette sofa, many methods and means are taboo. We present you possible variants. 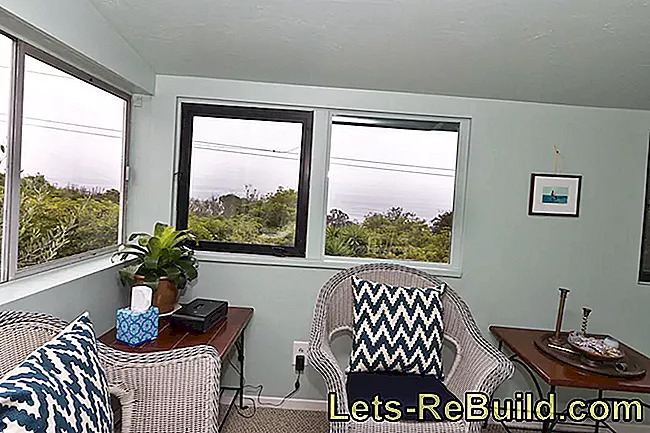 There are many reasons to remove the window bar. 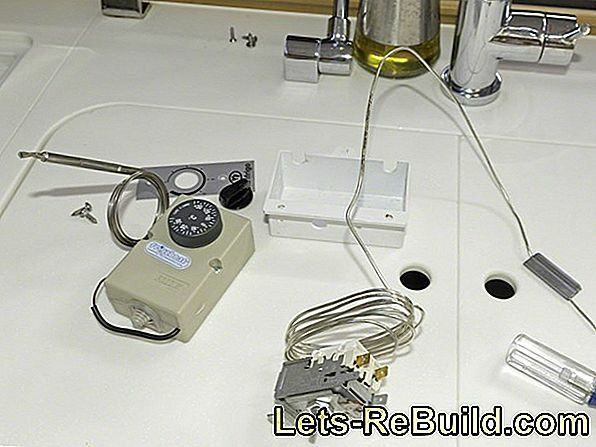 Learn here how to disassemble the glass strip and what is important to note. 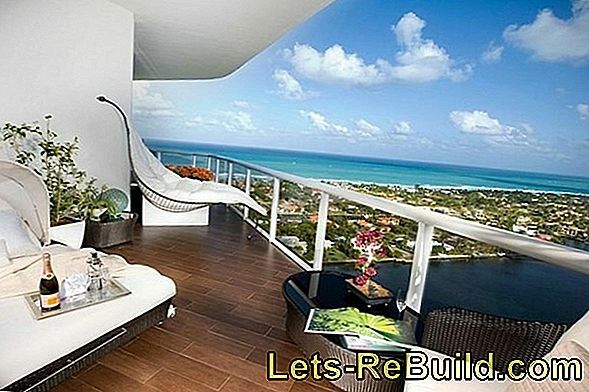 The modern balcony design opens up a variety of creative possibilities, we have picked out some very nice tips for you. You can build a sturdy and durable exterior staircase in the garden yourself in three steps. How this works is shown here step by step. Power consumption of an old freezer - dispose of or keep? 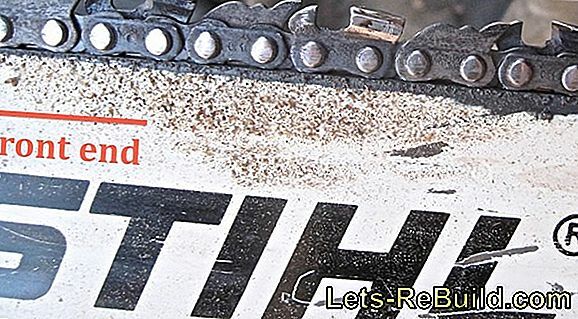 Saw Blade: Which direction of the teeth is right? There are several ways to remove the paint on enameled copper wire. Follow our guide and find out everything in detail. Dispose of vacuum cleaner - where can you give it?